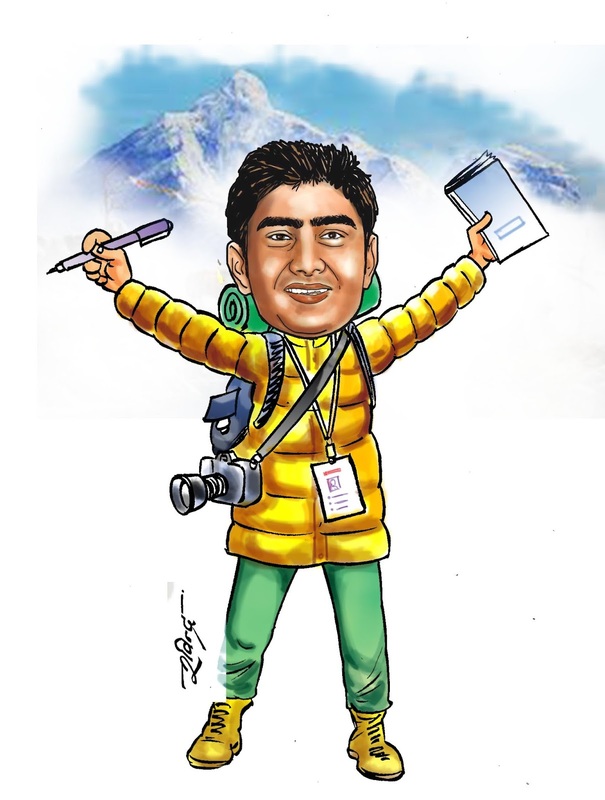 Oversee the digital coverage for Nepal Magazine that includes producing blogs, news-quiz, videos, data-visualization, social media outreach, among others. Build strategies and tools to enhance Magazine's digital coverage. Reported on Foreign Affairs, Lifestyle, History, Migrants & Refugees, Energy, Environment, Mountaineering, Technology, among others. Did Q&A with the top personality of the week. Covered the stories from the geographically tough Everest Base Camp (5364m) to the 2015 Earthquake-affected remote villages. Youth Columnist: Published fort-nightly in Hello Shukrabar, a Friday pull-out on youths. Wrote 26 opinion pieces on contemporary youth issues. Same time, I did a series of success stories on youth with noble ideas and works. Wrote more than 5 dozens of Features on Youth, Life-style, Entertainment, Education, among others. Editor: Initiated the magazine, reported and edited the stories on Child Rights. Reported and published with The Washington Post, Asian Geographic, National Geographic, Pittsburg Post-Gazette, Asia News, Buzzfeed News. The 13 minutes long documentary -- Looking The Un-eyed Way, was based on a 75-year-old blind woman from a village in the hills of Western Nepal (Syangja district), who lived alone creating wonders about herself. Having shot from the normal Compaq cameras, the work deals with how she managed to run her life, taking care of 6 children, rearing animals, working on fields, among others. The co-work with Ankit Babu Adhikari and Kumar Paudel, it received overwhelming responses from the audience and critics. The Kathmandu Post wrote, "Although Deurupa’s life story is not exactly a happy one, the filmmakers have presented her daily struggles as an example of hope and resilience." Republica English daily said, "Despite her blindness, she lives alone in her two-storey house and is able of doing all her works, just as a sighted person does." 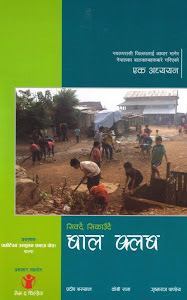 This book 'Sikdai Sikaudai Baal Club' (in Nepali) is a collaborative work of three former child club leaders, Pradeep Bashyal, K B Rana and Grishma Raj Pandeya. The research team was funded by Save the Children and BES Palpa, a local NGO to carry out the research. They visited almost all the VDCs of NawalParasi district to interact with the child clubs. The child club movement started during the 90's decade in Nepal and there has not been any significant changes in the internal structure of the clubs and the working pattern. Therefore, the book suggests we bring a change and advocates democratic practices within child clubs. Khusi lagyo yatika sanglagnataa dekhdaa. Badhai chha ! Tyo CDC le aayojana garne National Level Essay Competition ma 1st bhathe 2060 saal ma. Tapai pani tesai saal ta hoina?